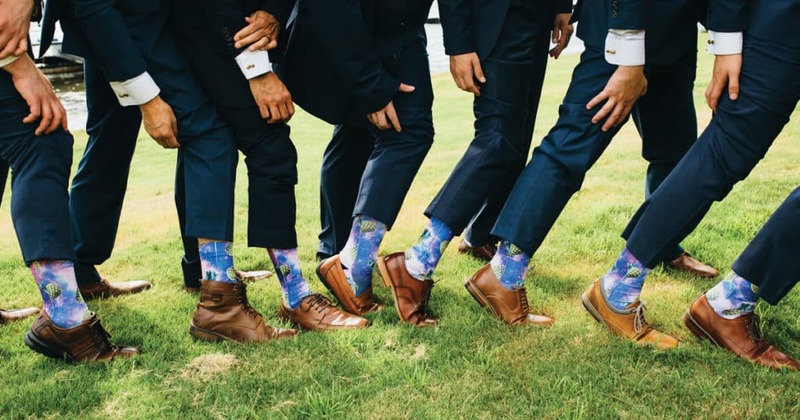 As you can see, there are plenty of ways for grooms and their groomsmen to express their unique style on the big day – and find help with obx wedding apparel. But whatever you decide on, it’s your chance to show the world your personal style on one of the most important days of your life. 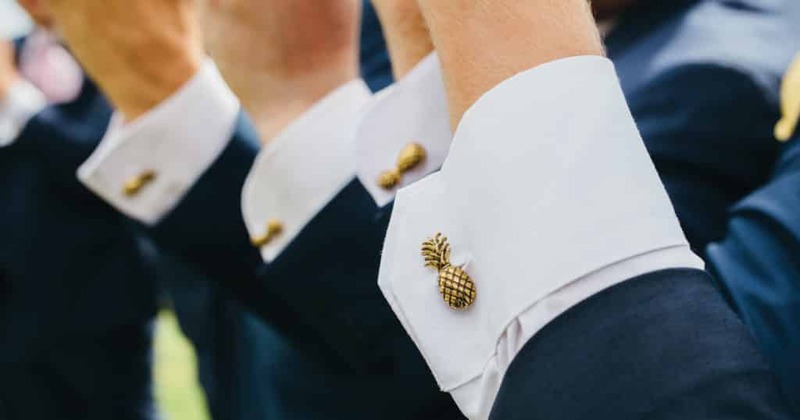 Chances are that your style is one of the many things that made your partner fall for you in the first place – so go all out and express yourself on your special day! 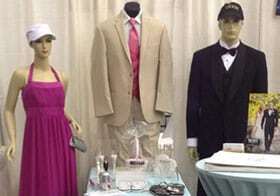 By the Sea specializes in wedding and formal dresses, tuxedo rentals, supplies and various accessories needed to make your big day special. 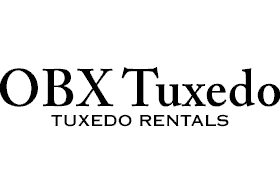 OBX Tux offers a convenient and affordable tux rental service for grooms, best man and Outer Banks wedding party. 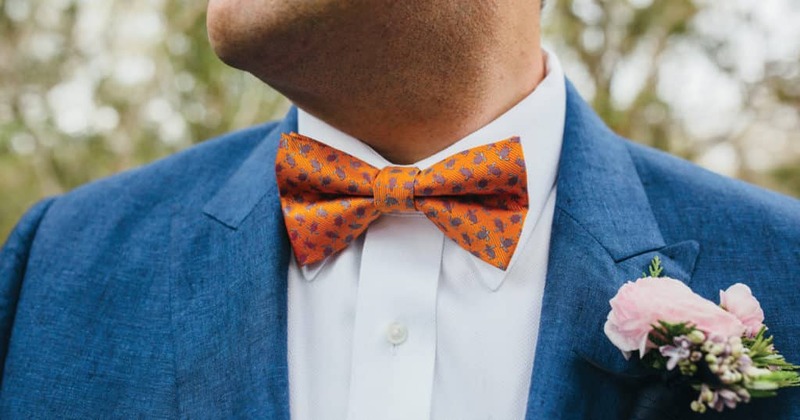 Latest styles to OBX Wedding casual. Sinsational Desires is the Outer Banks’ Largest Lingerie Boutique where you will find sizes from small to curvy.